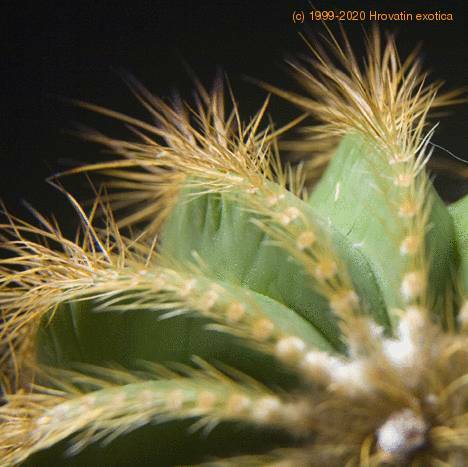 Cacti distinctive appearance is a result of adaptions to conserve water in dry and/or hot environments. Homeland of the cacti are wide expanses of North America up to 53 degrees N. latitude in Canada, whole Middle America and South America down to 50 degrees S. latitude in Patagonia. 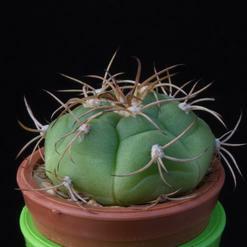 Cacti thrive in high-altitude territories of Mexico (1700 – 3000 m elevation), Cordilleras, Bolivia and Peru (2100 – 5000 m). Various climate zones change from tropical to subtropical, savannah and high savannah in this vast territory. The plants are acclimatized to prolonged periods of drought. Leaves have accordingly stunted into thorns and thistles that both protect the plant from animals and prevent evaporation of life-sustaining liquids through minimizing the surface. They are able to store enough water for the long months of drought. Cacti demand bright and cooler (12-16°C) space during the winter in our continental climate. 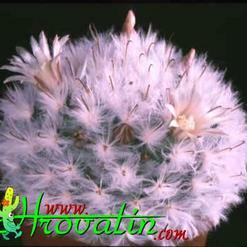 We don’t water older plants for 3-4 months and we only water younger plants once a month. We can place them outside when temperature rises above 15°C in the spring and water them once or twice a week. We stop watering in late autumn as the cacti take a winter rest. Most of the cacti rot due to excessive watering. 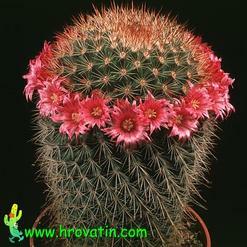 The soil for growing cacti should be permeable mixture of humus and flint stone sand. 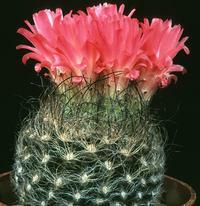 Most of the cacti are sold in industrial soil. If we want them to flower we must transplant them into the above-mentioned mixture.